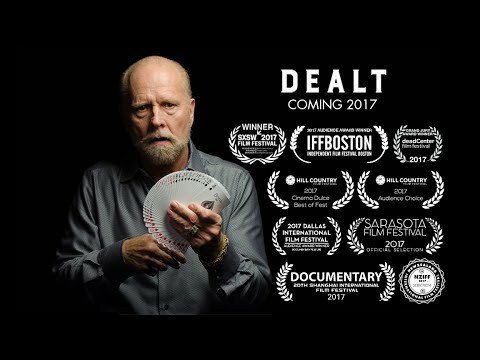 One of the most renowned card magicians of all time, Richard Turner astounds audiences around the world with his legendary sleight of hand. What they may not even realize-and what makes his achievements all the more amazing-is that he is completely blind. 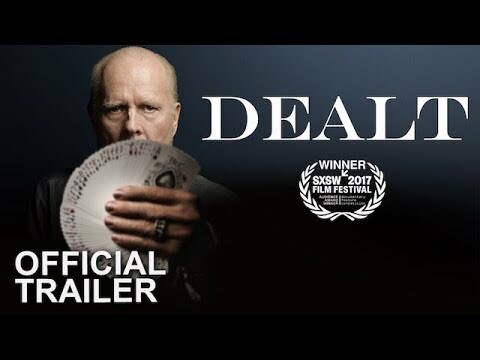 Charting Turner's colorful life from his tumultuous childhood to the present, Dealt reveals how through determination and force of will, he overcame seemingly insurmountable obstacles to rise to the top of his profession. It's both a tantalizing, up-close look at the secretive world of magic and a candid, awe-inspiring portrait of a man who lives beyond his limitations.